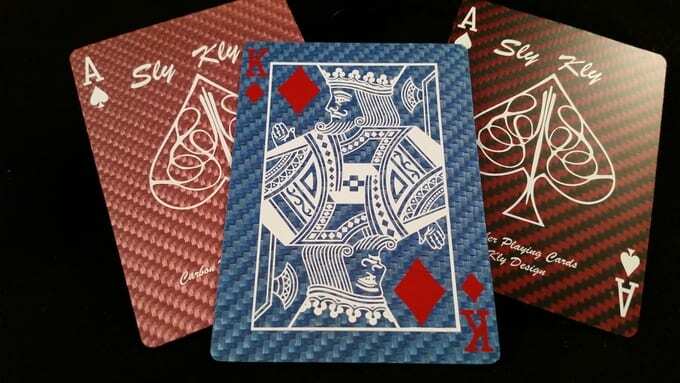 Tell us how Kevlar Playing cards come about, what inspired it? Are they really bullet proof? How did you design and manufacture Kevlar cards? These cards are machined one at a time out of a large sheet of kevlar. They are then silk screened one at a time and have a protective clear coating applied. The same coating is used on Iphone screens. Tell us about your Kickstarter campaign. Did anything surprise you with Kickstarter campaign? This campaign was actually a Relaunch after I failed to fund earlier this year. I was shocked because of all the interest I had in these cards before hand. But the relaunch did help because the backers of the failed project were all waiting for the project to come back and that made for a great first 48 hrs when we reached our $25,000 goal. I have a small photo box in my basement and filmed with a cell phone. Kind of low tech but it did the job nicely since it was all close up. I then edited the video in the simple Windows Movie Maker. Do your research before you launch and get lots of quotes so you know how much this project will cost you before you hit launch. It goes a lot smoother knowing that beforehand compared to after you are funded. Also advertise, advertise, and advertise. If people can’t find your project or don’t know about it they will never back it. Kickstarter traffic alone does not fund projects. Taking the highs with the lows. 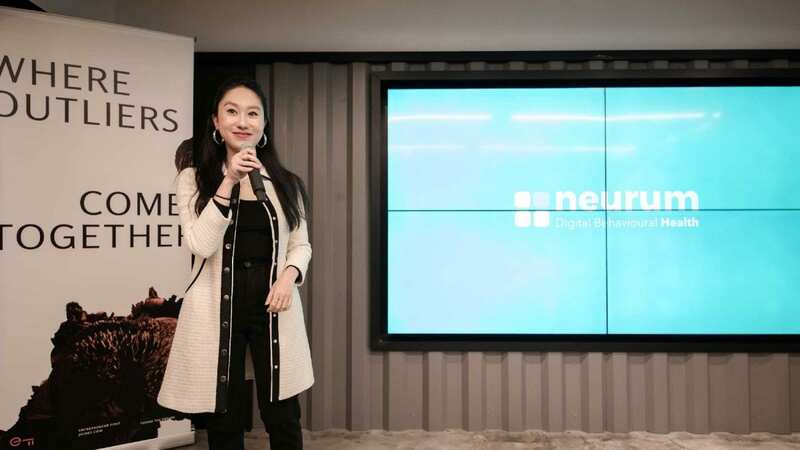 The first few days are exciting but ultimately there is a dip in interest during the middle of the project. Stay positive during this slump. What’s next for Kevlar Cards and your team? I have been desk toy that has a spin bias. It only likes to spin one way. It will actually reverse its spin to spin in its preferred direction. Again these will be made out of Aluminum, Brass, Copper, and Stainless Steel vs the usual plastic or wood that these tops come in.